Join Fisher Phillips attorneys for breakfast and an informational session on how employers, managers, and HR departments should manage on-site visits from ICE, EEOC, and OSHA. David Jones is an immigration attorney at Fisher Phillips and he will present on how employers can comply with immigration laws. He will be joined by attorneys Sam Lillard and Mat Parker, who will be presenting on the Equal Employment Opportunity Commission. Kevin Hess and Curt Moore will be speaking about the Occupational Safety and Health Administration. Topics will also include employer’s rights, what happens in an on-site investigation, how to limit liability, and follow up recommendations. There is no cost to attend this event and a continental breakfast will be provided to all attendees. 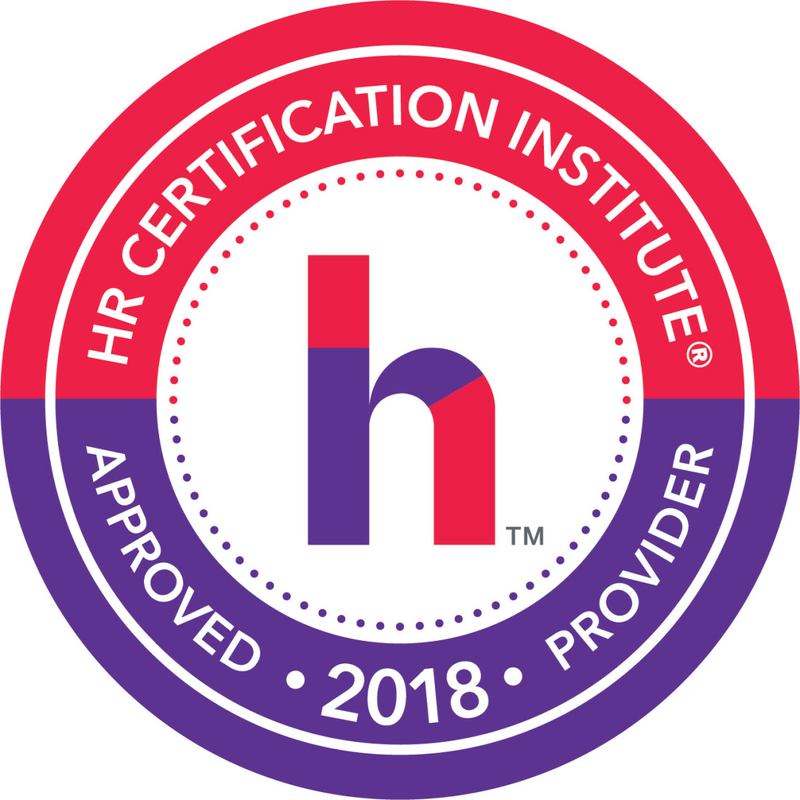 *This event has been approved for 2.0 hours of HRCI/SHRM credit.